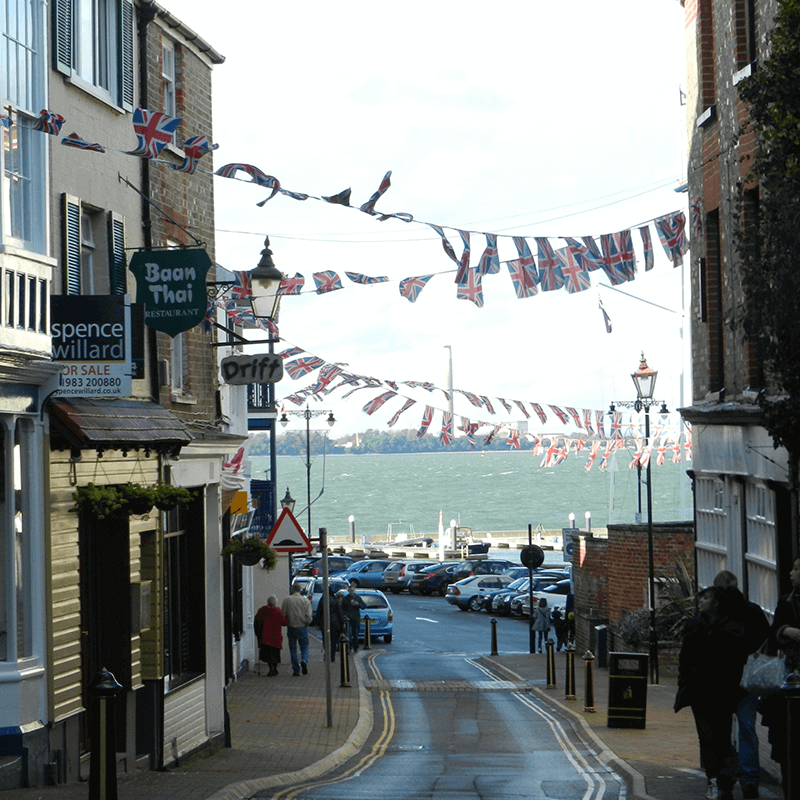 Whether you are buying a new home, on the hunt for a commercial property or would like expert, tailored property advice in the Cowes area, Cowes Surveyors are here for you. Cowes Surveyors offers pre-purchase surveys and specialist building surveys for property buyers, sellers and owners. Cowes is a harbour town that gives its name to the world's oldest regular regatta, Cowes Week, held in August every year. It is divided into East and West Cowes by the River Medina. In medieval times, the two towns were called Shamblord. Cowes is home to Osborne House, which was designed by Prince Albert for Queen Victoria as their summer home. We don't just cover Cowes and the Isle of Wight area! Our fully qualified, RICS regulated chartered surveyors work nationwide. Click here to find your nearest practice.